This will kick start a programme first launched in July last year and officials from the two countries will sign an outline document on the sidelines of the ILA Berlin Air Show, which will be opened on Wednesday by German Chancellor Angela Merkel. As well as being capable of acting on its own, or commanding a squadron of other weapons, including drones, the plane will also need to have the ability to carry out offensive or defensive missions, the sources said on Tuesday. It had not yet been decided if the new plane would be only manned or also have an unmanned option. The goal is to start operating the new warplanes, with limited capabilities, in 2040. 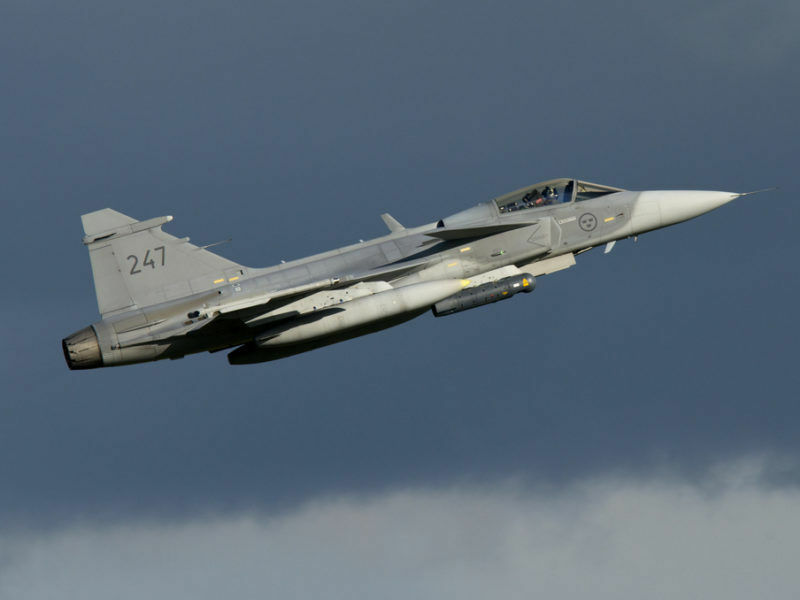 The move to develop a new warplane is seen as a preliminary step towards overcoming differences that have left Europe struggling to maintain three competing fighter programmes – France’s Rafale, the Eurofighter – representing Germany, Britain, Italy and Spain – and Sweden’s Gripen. Merkel and Emmanuel Macron first unveiled plans for the new programme shortly after the French President’s election in May in a significant gesture designed to give fresh impetus to Franco-German relations in the aftermath of Britain’s decision to leave the European Union. 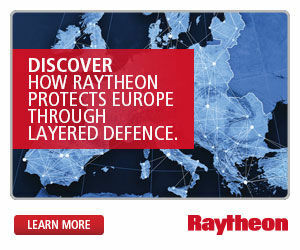 Most defence experts believe the UK will eventually be invited to join the programme. 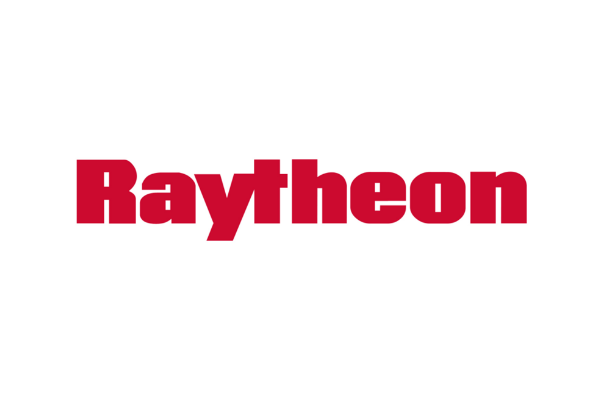 The statement of political intent is expected to be followed by an industrial declaration that sets out in more detail how the partners, notably Dassault Aviation and Airbus, Germany’s defence aeronautics champion and a Eurofighter consortium member, will approach the multibillion-euro project for which Dassault has made a strong pitch to be senior partner. France was originally part of the European Eurofighter consortium that includes Britain, Germany and Italy, but opted in the 1980s to develop its own independent Dassault-built Rafale fighter, partly in order to guarantee high-value work for its state-owned engine maker, now part of Safran. Airbus and Dassault declined comment ahead of the air show. 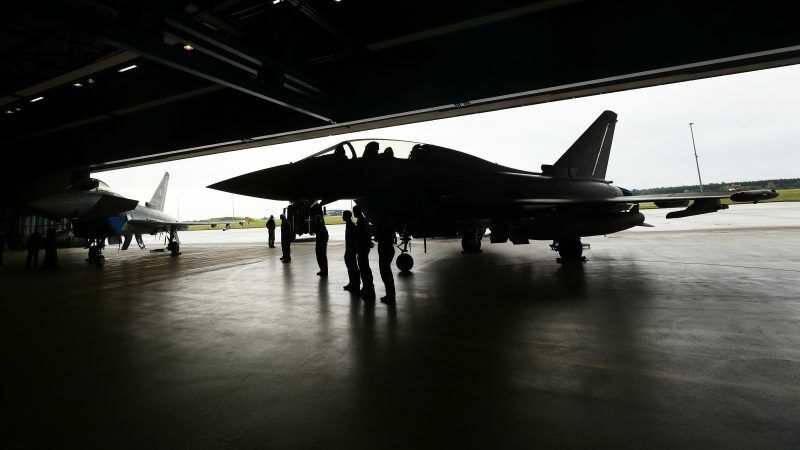 The head of military aviation at UK defence contractor BAE Systems said on Friday (14 July) he did not feel threatened by Franco-German plans to develop a new European fighter and predicted Britain would end up participating in some way. Germany and France also plan sign a document at the air show in which they agree to explore the joint development of a new maritime surveillance aircraft, with a goal of making it operational by 2035, the German military sources said. That programme, to be focused on anti-submarine warfare, surveillance and support, will be opened in the longer term to other countries in the European Union, NATO and elsewhere, the sources said. German Defence Minister Ursula von der Leyen will discuss ways to strengthen European defences and NATO issues with her French counterpart, Florence Parly, when she visits Berlin on Thursday. The two ministers also plan to visit the air show. 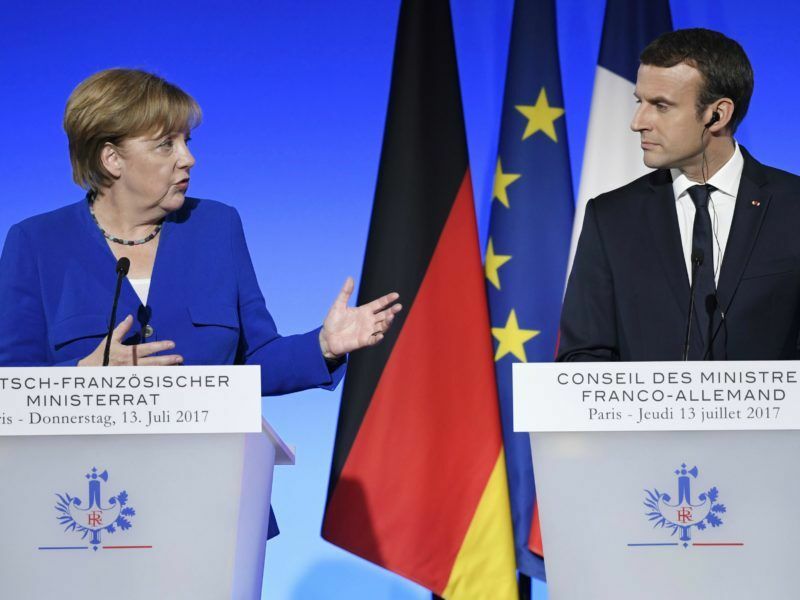 France and Germany already cooperate on a variety of military missions and projects, including in deployments in Mali and a plan to acquire and then jointly operate a fleet of C-130J transport planes built by Lockheed Martin Corp. 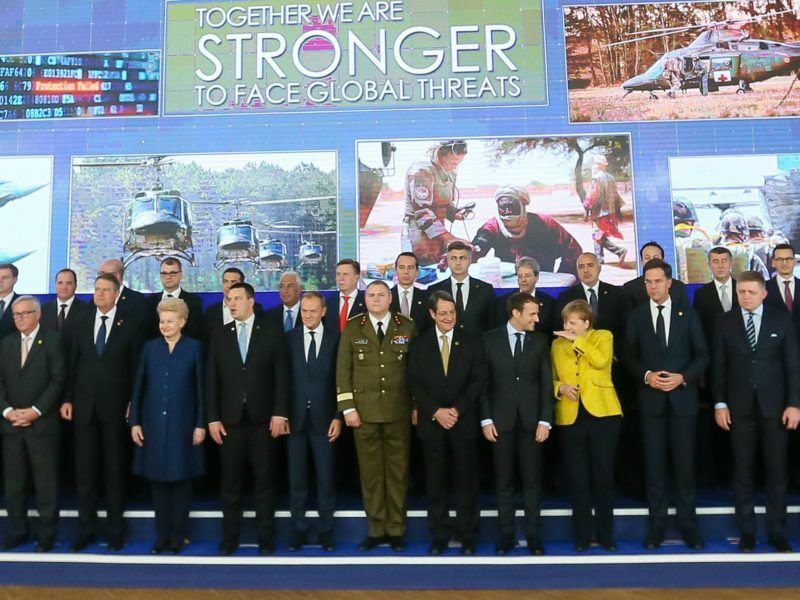 Flanked by soldiers in combat dress, European leaders inaugurated on Thursday (14 December) a landmark defence cooperation pact that EU Council President Donald Tusk said was “bad news for our enemies”.